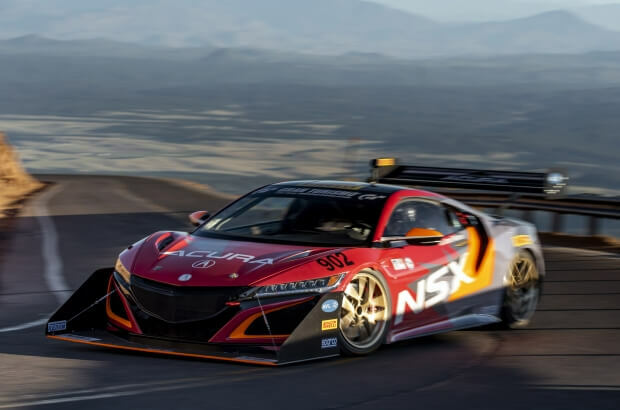 Acura's "Race to the Clouds" was highlighted by the Acura TLX GT as the fastest production-based car, earning Acura an overall third-place finish; by the Acura NSX, which set a new Hybrid record; by the TLX A-Spec, posting a new course record for a front-wheel-drive car; and the 2019 RDX making its motorsports debut third-in-class. 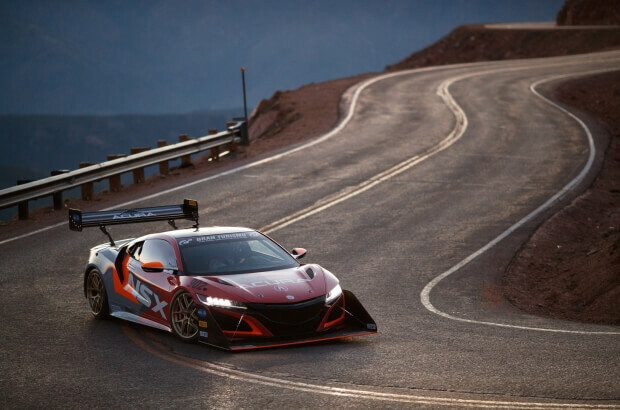 All 3 competing factory Acura vehicles featured HRE R101 Forged wheels. 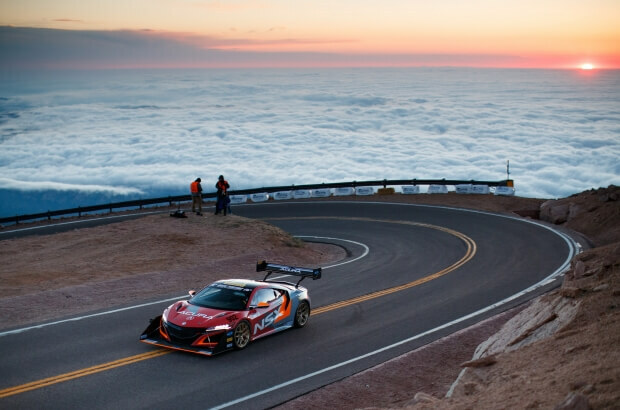 "We love Pikes Peak. 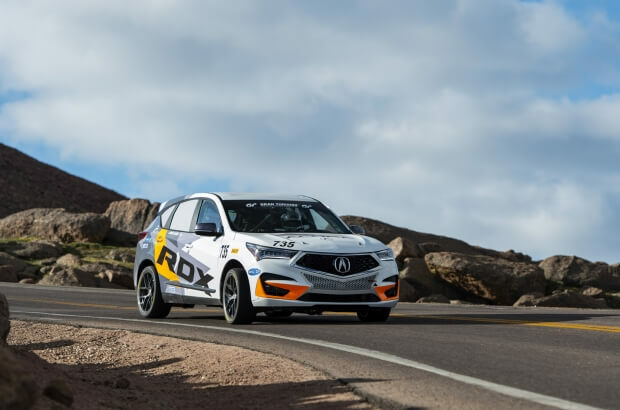 It's a tremendous test of Acura technology and of our performance capabilities," said Jon Ikeda, vice president and general manager of Acura. 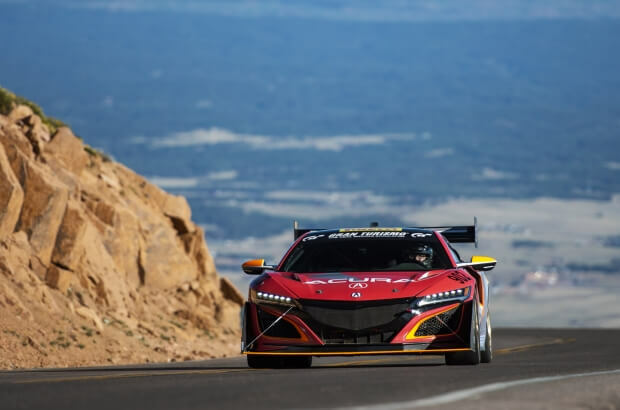 "Congratulations to Peter Cunningham and the RealTime Racing team, along with our associates at Honda R&D and Honda Performance Development who helped make this another exciting year for Acura at Pikes Peak." 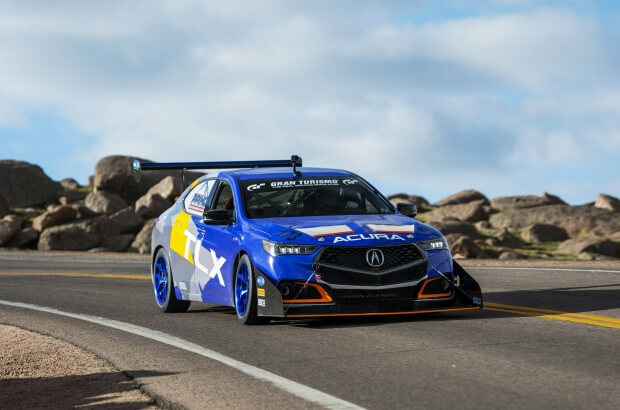 The TLX GT, driven by Peter Cunningham, posted an impressive, record-setting time of 9:27.352, earning Acura its third straight Open Class victory and an overall third place finish, bested only by two bespoke, highly specialized racing machines. 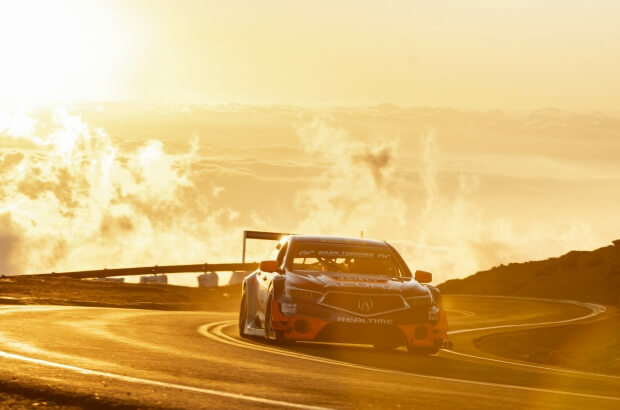 This year's TLX GT featured a power-enhanced J35 twin-turbo V6 motor with new software mapping, new transmission gearing, revised suspension geometry and Pirelli racing slicks. 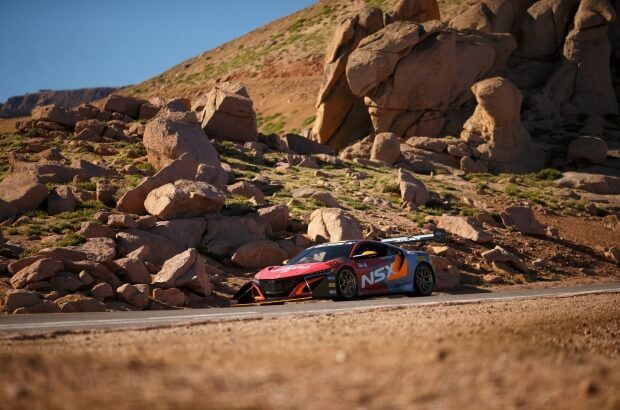 Long-time Acura racing partner and owner of RealTime Racing, Peter Cunningham, was last year's Pikes Peak Rookie of the Year. 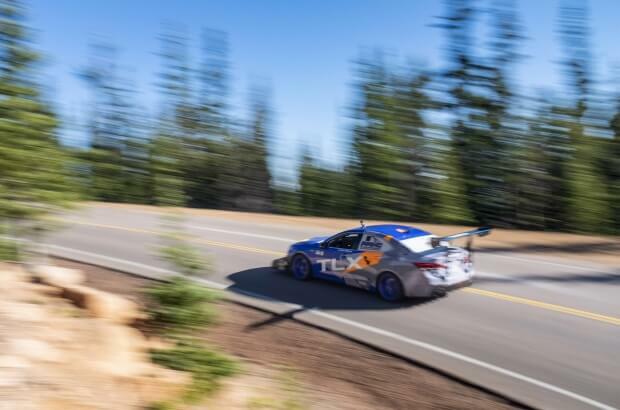 "I'm so proud of our Acura and RealTime Racing team, who, as usual, brought their A-game to the top of the mountain," said Cunningham. 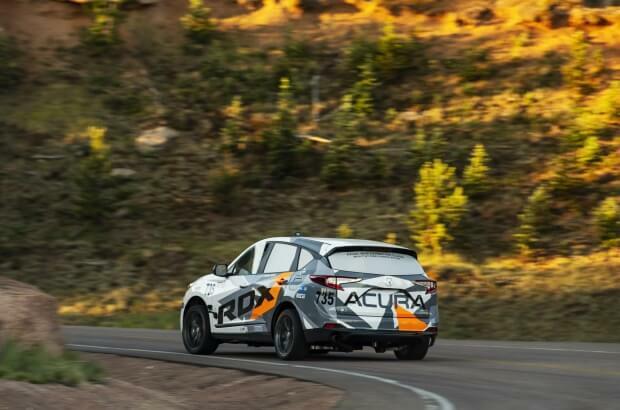 "We had some incredibly tough competition this year, but all of our hard work, building on the great fundamentals of the Acura TLX, paid off in a big way again this year." 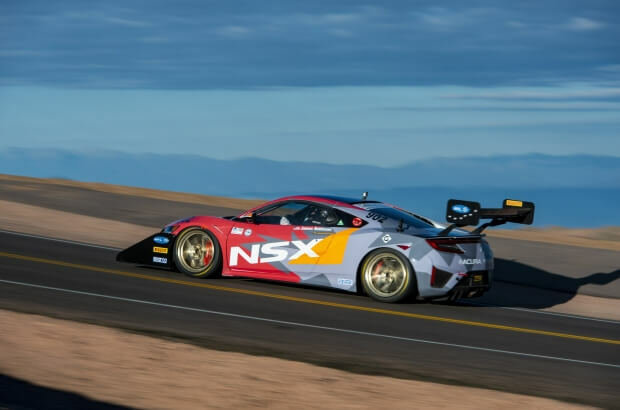 The production-based Acura NSX, piloted by Honda R&D engineer James Robinson, posted a new Hybrid record, besting its own 2017 record with a time of 10:02.448, finishing fourth in the Time Attack 1 Class. 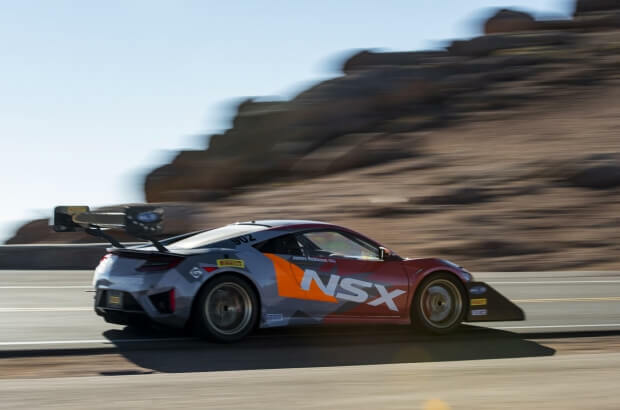 Building on the successful modifications from last year's run, the TA1 NSX featured larger turbos, new software and new aerodynamic elements including a bigger wing and front splitter. 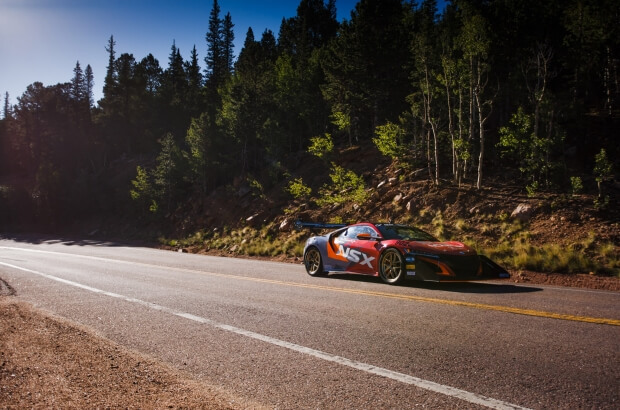 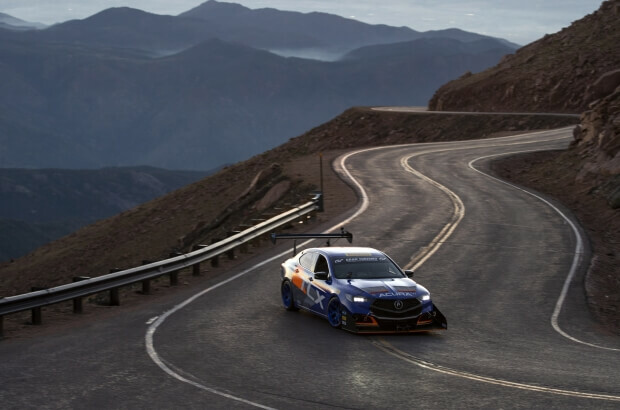 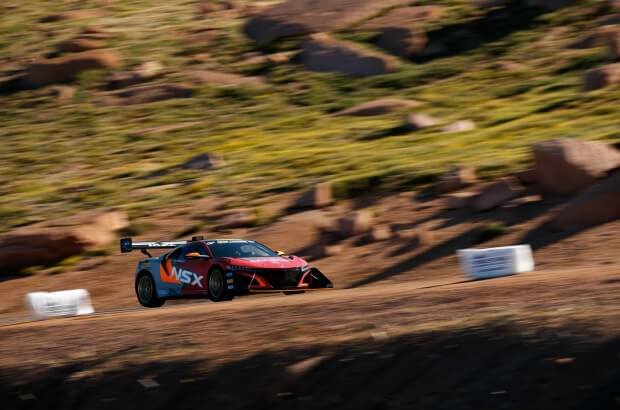 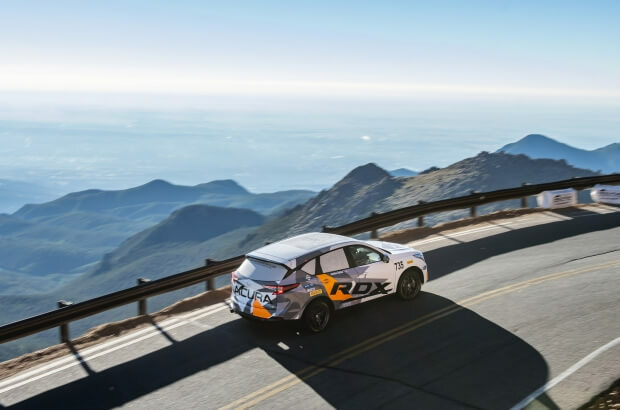 The Acura TLX A-Spec, piloted by Honda R&D engineer and five-time Pikes Peak veteran Nick Robinson, set a new course record for a front-wheel-drive car with a time of 10:48.094. 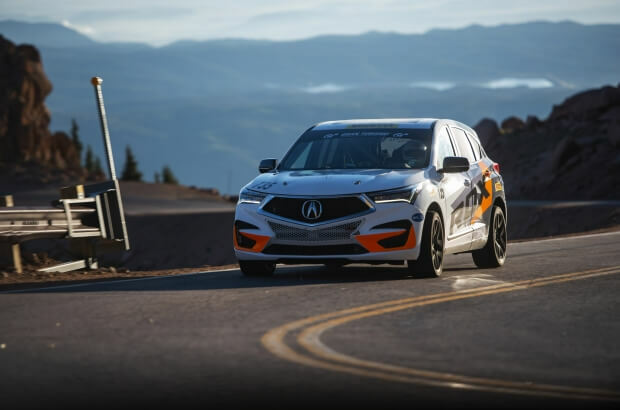 This year's TLX A-Spec competed with an updated 500-horsepower 3.5-liter V6 turbo powerplant, a limited-slip differential and a revised aerodynamic package.